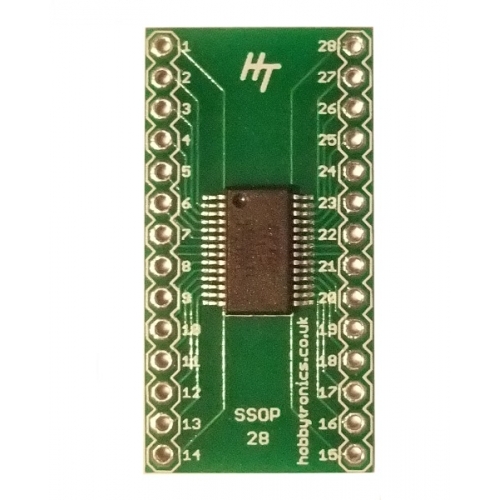 This is the FTDI FT232RL USB to serial IC mounted on a SSOP to DIL adapter board. 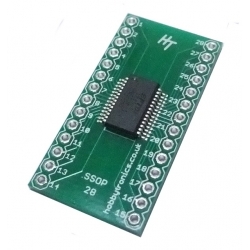 This is the most basic of breakout boards for the FT232RL chip. 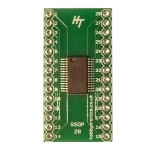 If you want to add this chip to a breadboard or a homebrew through-hole pcb then this is for you.